Moving after you’ve retired is a no-brainer, but you want to go somewhere new. Why stay within the United States when you could relocate to a foreign city and save money? When you’re living off of Social Security benefits and a retirement fund, you need to stretch your money, so here are 10 cities that are perfect for the conscientious retiree. 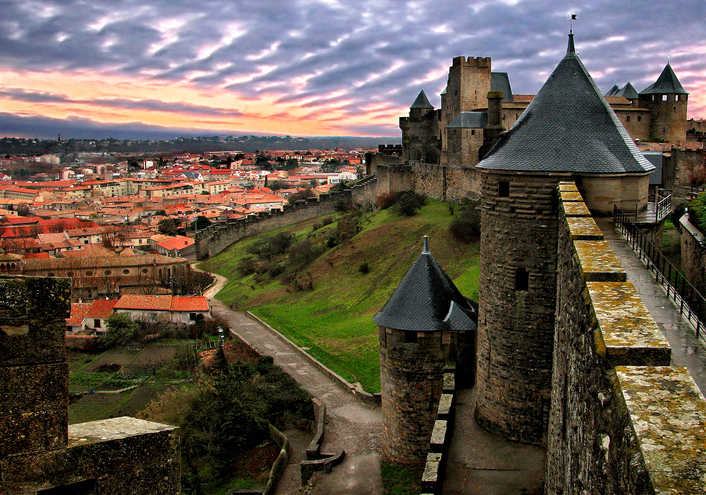 France is truly one of the most beautiful countries you could live, and you won’t spend your whole budget. For only around $1,600 - $1,750 per month, you can live in an area referred to as “the other south of France.” The landscape is breathtaking, and there are plenty of luxurious places you can visit if you’re looking to splurge. 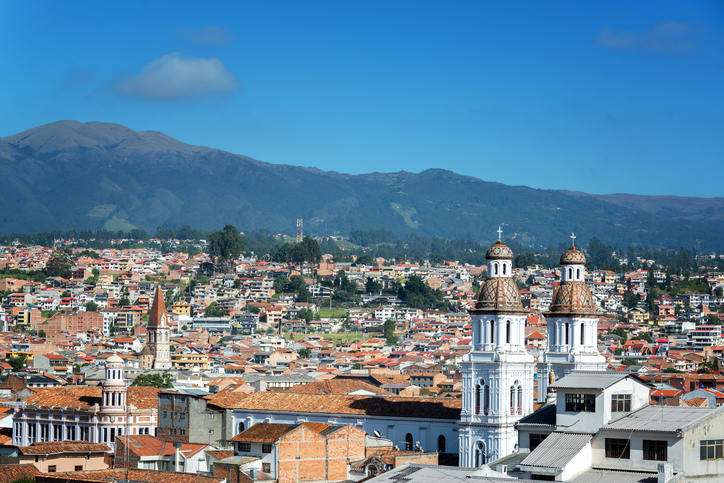 Cuenca is a beautiful place that remains temperate all year round, which can be difficult to find in Ecuador. This South American city is a haven for expats that want to retire around the most beautiful landscape you’ll ever see, but there are also plenty of fun things to do in this large, fast growing city. For just over $1,000 a month, you can enjoy this incredible city yourself. This beautiful, mountainous area is the perfect place for the adventurous retiree. From the botanical gardens to the famous Night Bazaar, you’ll never run out of things to do. This sounds expensive, right? Wrong. 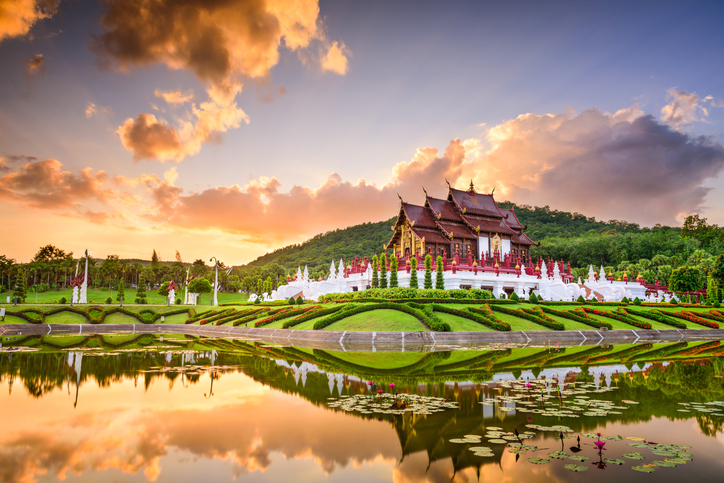 Chiang Mai is one of the cheapest places to live at only $476 per month. Belize is another expat dreamland. The real estate in Cayo is excellent for the American dollar, which helps keep the cost of living relatively low. Not to mention, it’s a tax haven, but that isn’t the only reason you should retire in this smaller town. 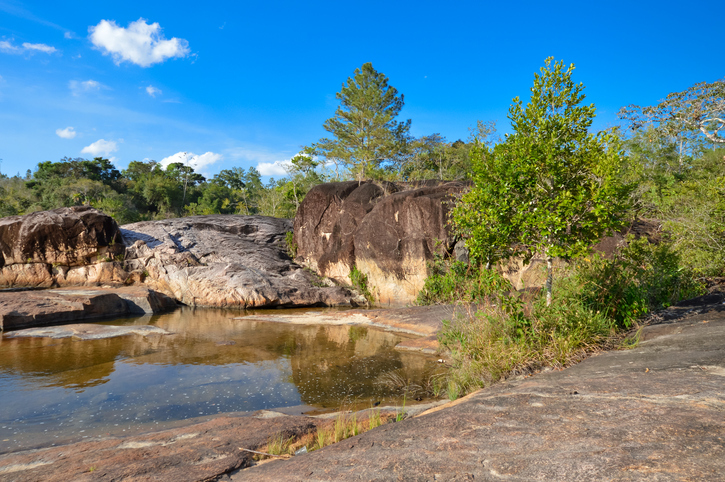 This tropical paradise is rich in ecological reserves, so you never have to stop learning. You can live here for $567 per month. 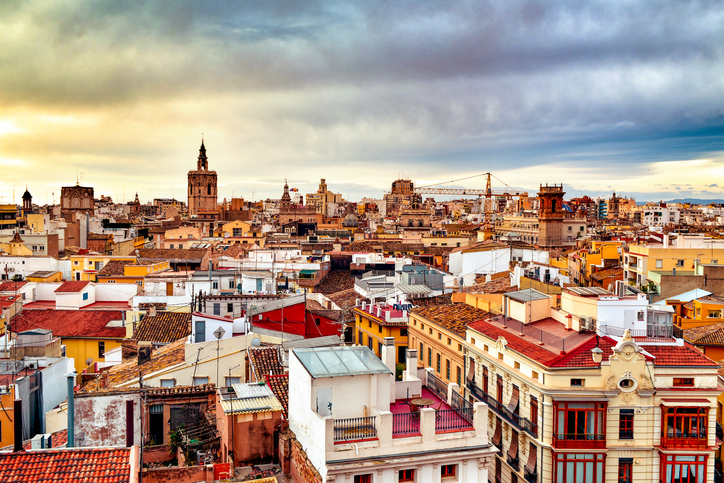 On the southeastern Orange Blossom Coast, there’s a beautiful town by the name of Valencia. In 2008, this city was hit with a property crisis, and now it’s the perfect place to find a home and retire. This breath-taking town has plenty of places for you to enjoy live theater, ballet, and music, and there are also historical attractions to help you keep learning after retiring. Beachfront, culture, and history—you can have all this for just $1,500 (€1,316) per month.